NBFCs (Non-Banking Financial Companies) have begun 2019 with a bang. 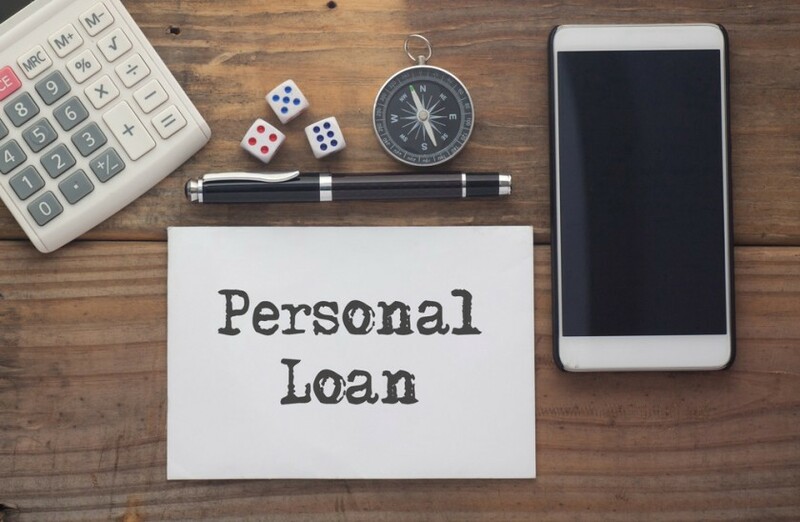 Even though there has been some slowdown when it comes to housing finance and those for SMEs, the majority of the lending is usually being done for two types of loans — personal loans and consumer durable loans and this is only growing with the passage of time. Then there are those which witness a spurt in demand during the festive season. For instance, last year during Diwali and Dhanteras, auto and durable financing witnesses a sharp rise in demand. However, the area where the NBFCs have really been able to score big time is when it comes to getting the last mile customers. This is because most people have now realized that getting a loan financed at 0% interest rate is much cheaper than paying cash. You do not have to dip into the savings and you can repay back the instant personal loan in a tenor of your convenience. It is thus not a matter of wonder that a large number of NBFCs have now come up with consumer durable loans. Another area where such financial institutions are making a lot of contributions and making their presence felt is in the world of SME financing. This is because SME is one area where most individuals have to depend on the families for funding. NBFCs are not only able to provide loans but they are also able to do that in a very short span of time. In fact, according to industry experts, as many as 20 million people get loans every quarter and at times 1 million loans per day. Such figures surely go a long way in establishing the importance of NBFCs in the financial domain today. An experienced financial analyst, researcher & writer. I have done MBA in Finance. I have worked extensively in the finance sector. Loans can be utilized for various things in today’s world. It can be used for funding a startup to buying appliances for your house. Let’s talk about the different types of loans available in the Indian marketplace.